Wassyla Tamzali is a remarkable Algerian figure who dedicated her life to the political questions of her time. She is one of the first women lawyers in Algeria, as well as one of the directors of the UNESCO’s Women Rights Program in Paris. Later, she moves back to Algiers, where she gives numerous conferences on feminism as a political way of thinking, and on intercultural relations. 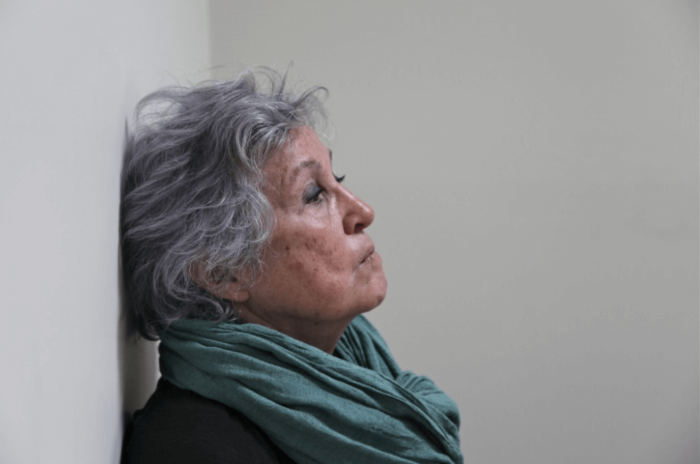 She writes two important books, An Algerian education to narrate the 1960s and the 1970s in Algeria, and another book addressing French intellectuals on the position Islam occupies in women’s conditions. In 2015, she founds Les Ateliers Sauvages, a hub for artistic creation for contemporary arts, open to the Algerian artistic scene. One of its functions is to promote those creations, in Algeria and abroad.